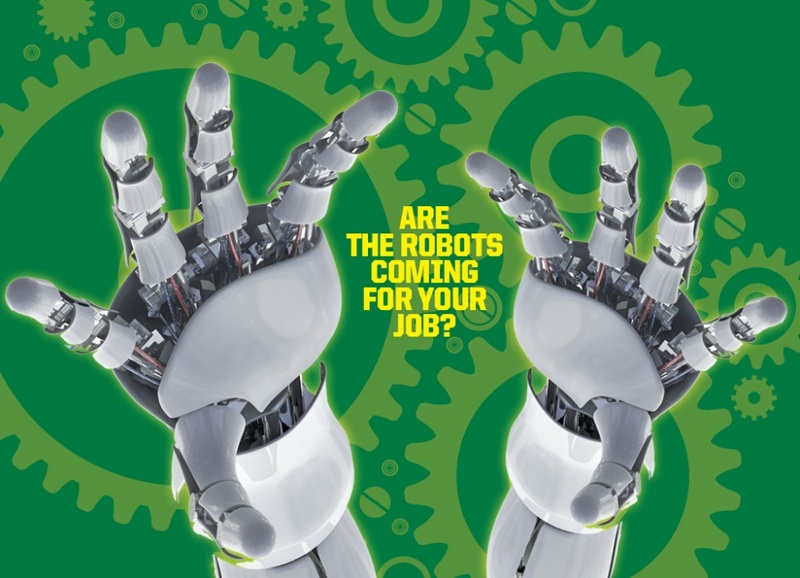 Will robots replace humans in the job force? How has legalized marijuana affected Oregon’s economy? Are the markets still experiencing a “Trump bump” or is the current climate here to stay? How will the Federal Reserve respond to slow inflation? A lot is happening in the national and global economy, but leading economists will come together Oct. 26 in Portland to try to make sense of it all at the 14th annual Oregon Economic Forum, a program of the College of Arts and Sciences and Department of Economics at the University of Oregon. The morning event — at a new location in the Portland Marriott Downtown Waterfront — will include an opening address and welcome from UO President Michael H. Schill and keynote presentation, “Are the Robots Coming for your Job?” by Lawrence Mishel, economist and president of the Economic Policy Institute, a national research organization focused on U.S. living standards and labor markets. “The opportunity to chat economy and markets with KeyBank’s Bruce McCain is always a highlight for me,” Duy said. “The economy remains on a growth trajectory more than eight years after the recession. I think we can make it to a record by surpassing the 10-year mark, and I look forward to seeing if Bruce feels the same. Duy and McCain will give their annual economic review and preview, particularly looking at how the new administration has influenced the current financial climate. The Oregon Economic Forum runs from 7 to 11 a.m. and includes breakfast. Tickets are $70 per person or $500 for a table of eight. Prices increase after Oct. 5, and registration is required by Oct. 19. To register visit, https://econforum.uoregon.edu. KeyBank is the presenting sponsor. Other sponsors are the Portland Business Alliance, NW Natural, OregonLive/Oregonian and Port of Portland.